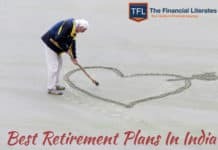 Last week I wrote an article on “Are you ready for your retirement?” based on a survey which says 74% are financially prepared for their retirement. I raised my doubts on that survey & showed that there is an illusion. 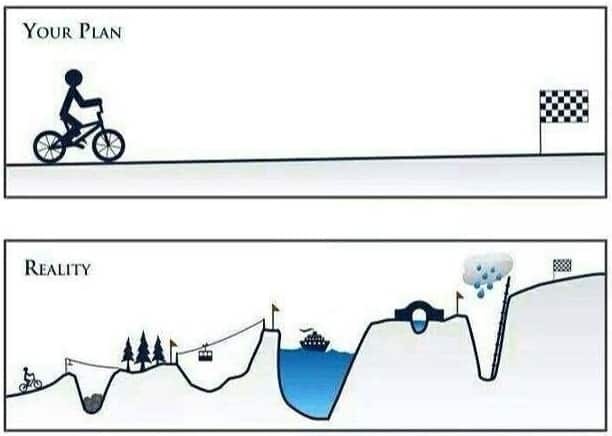 There is huge gap between our perception regarding goals & actual goals – this gives us confidence that we will achieve goals but when we reach closer to goals……. Why people are not able to make a proper retirement corpus? People don’t save enough: this happens mainly due to some expectations from family members or under estimating their retirement goals. 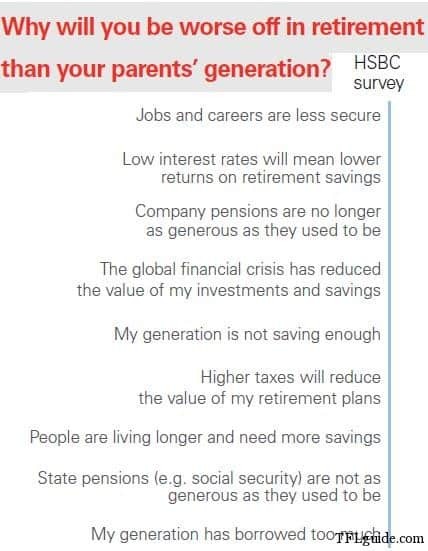 Most of the government employees have an illusion that there pension will be sufficient to take care of their goals so they give other goals more priority then retirement. 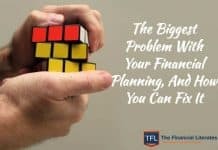 Don’t have enough money to save: People think this happens because they are earning less but in most of the cases it is also that they are spending more than they should or excessive debt. Market Risk: It’s very much possible that someone has burnt his hands in last market crash. So he is afraid of investing and frittering away his savings. Too conservative portfolio: Most Indians understand risk in wrong senses & keep most of their portfolio in debt (in some cases 100%) throughout their accumulation phase. 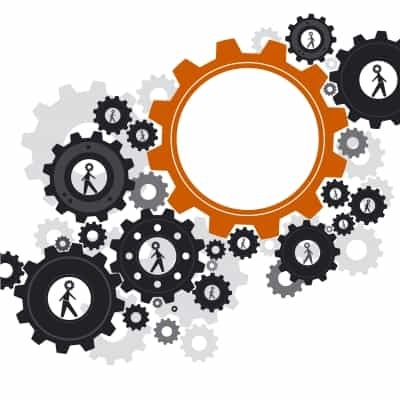 What corrective measures people can take in case of retirement shortfall? It actually depends on when you have identified the problem. Most of the people realize it when their retirement is happening next month or next year but that’s too late to do much on financial front with respect to savings… so they have limited options – stretch the corpus they currently have, ensuring liquidity, ensuring medical cover etc., to ensure a fairly comfortable living. 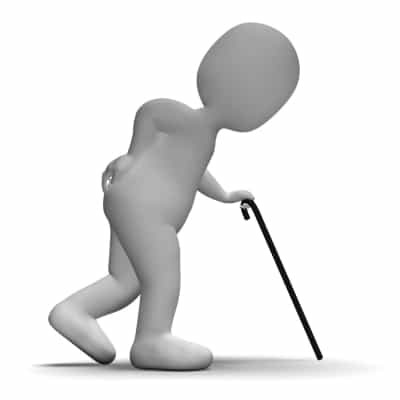 Reduce expectations: This is first & foremost thing that one has to do when facing shortfall in retirement corpus. People would have dreamt a lot about their golden years & also planned some luxurious vacations or grand party for family members – but they should see the real picture. Cut expenses: In whatever stage a person is this is definitely going to help –check what are the discretionary expenses that can be reduced or removed. Also start making monthly budgets. Save more aggressively: Reducing expenses can give some more room for savings – but savings should be channelized in right investment instruments. Review and revamp investment portfolio: Investor’s experience with some particular asset class can be good or bad. That’s the reason most of the people have portfolio tilted towards single asset class be it real estate, debt or in some cases even equities. People should have a proper asset mix. Scale Back Lifestyle: This is not just about cutting expenses but actually compromising few of needs. Difference between need & want can be judged by size of wallet – so we have to draw clear lines again. Reducing lifestyle drastically can be a painful thing so should be done in phased manner. Moving to a smaller city: Expenses in smaller cities are comparatively less than metros – you have a choice to shift there after retirement. Delaying Retirement: Working longer was not the actual plan but this is the last resort as actually there was no plan. You have to convince yourself that retirement is a boring idea or retirement is about retiring from 9-5 job but that doesn’t means that you stop working. Delaying retirement in which ever form it is have 3 benefits – more years for savings, conserving retirement corpus & less years in actual retirement. So if you would like to avoid such financial hardship – plan your retirement. One of our readers Pattu who was very active on “How to choose best term Plan?” has shared an Excel Based Retirement Calculator on Onemint. Last year I got a call from a prospective client, who was looking for his retirement in couple of years. He was in mid 40s & planning to retire as soon as possible. He was working in South Asia & sounding very positive about his financial situation. We enrolled him for financial planning but while filling data he was bit confused. He thought there is some problem in our excel sheet where we were filling his present cashflows. He was earning Rs 25 lakh every year but his net cashflows were showing negative figures & that too by 10%. He was not able to digest this – he never realized that he is in this situation. Once data was filled picture was clear he had taken too many loans to buy properties including few personal loans. His 90% of the assets were in real estate & that too on loan to the extent of 80-90% of the value of the real estate. 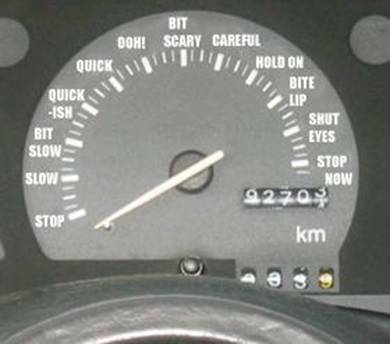 When we calculated some financial ratios – things were even scary. His solvency ratio was less than 15%. First we suggested him to reduce some of his discretionary expenses, making paid up few endowment policies & renting one of the properties so that cashflow can be taken to positive territory. Then came the tougher decisions of selling one of the real estate properties. We tried to explain him that he is closer to debt trap & also about risk associated with having all his assets in single asset class. He agreed to sell one of the properties – this helped him in reducing EMIs. Now we had some different figures all together so we again constructed the plan from scratch. 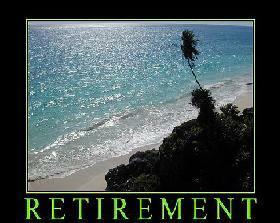 Still there was shortfall in retirement figures. In this whole period we tried to teach him a lot about finance. We suggested him 2 choices either adjust your lifestyle or delay your retirement by 3 years. He agreed with second choice and now he feels more relaxed & confident about his retirement. 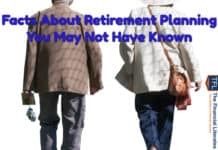 If you have any question regarding retirement planning – feel free to add in comments. Previous articleAre you ready for your Retirement ? As for as our generation is concerned we can not say that we have not saved enough.Our problem is that we have been saving but not investing properly.I am only concerned about our kids who do not seem to know the value of money.My brother in law recently retired as a senior bank officer from Chandigarh.Throughout his service life he used only a scooter and Maruti 800.He got his son and daughter married a couple of years before his retirement.He had decided to settle in Patiala after retirement.Patiala is the city where he was born and it is much cheaper to live there than in Chandigarh.But his kids insisted that he must live only in Chandigarh.They also forced him to buy a Honda City car just before they got married.It seems that we find ourselves helpless before our kids and easily give in even to their most unreasonable demands. Even there is a generation gap between us 😉 I was talking about my generation. I think what has been written in the article above should serve as an eyeopener to every Indian, most of whom are totally unaware about their financial well being, the example shared above clearly explains that. The problem is that for a vast majority of Indians, earning to take care of their monthly expenses has become so difficult thanks to inflation the thought of saving for retirement is kept on the back burner, We shall think about that later is what most people say without realizing that for every year we delay our Financial Planning there is an exponential increase in the amount we will need to save to achieve our target. Hemant should have included a cost of delay calculator along with this article for people to actually know how delay in planning affect the target amount, there are many available on the internet. A timely and very well written article, please try to make this article available to a larger audience by having it printed in major newspapers and other financial websites so that more people become aware of these things. You rightly said “The problem is that for a vast majority of Indians, earning to take care of their monthly expenses has become so difficult thanks to inflation” Controlling inflation is not in our hands but people should make proper budget else things will slip out of their hands. This article is also going to get published in some different shape in “Financial Planning Journal” where audience is CFP professionals. And hopefully in one of the newspapers. once again a brilliant job Hemant ji. Well written article, Hemant. I hope for most readers, it would clear the illusion that they are doing fine from their finance perspective and can take the retirement on their leisure. While later years should be used to enjoy the life, the real picture in India is kinda opposite. Majority of senior citizen suffers financially even though they worked hard throughout the life. Financial literacy is the only answer to these vows. Its not about India – the same thing can be seen across the globe. I think you have recently started your job abroad because you are not considering a very big risk in this transaction, which is exchange rate risk. If you invest in debt or equity of some other country you will face exchange rate risk. If some of your US investments earn 10% in one year in dollar terms but the same year dollar lose 2% in comparison to rupee – your actual return will be 8%. NRIs are heavily impacted by this risk & they should make financial decision after considering it. Just imagine that if you would have done that 6 months back – in this period Indian rupee has depreciated heavily in comparison to other currencies, you would have made substantial losses. 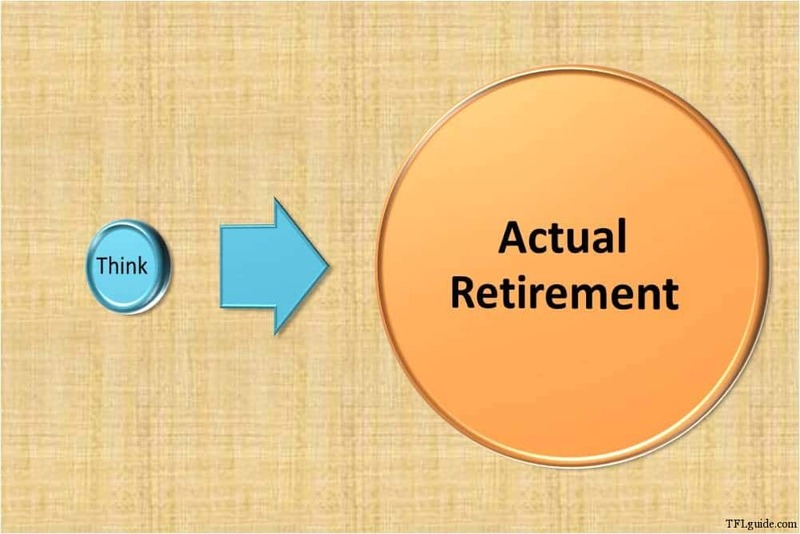 read ur article on retirement planning, need an advice from u.
am 38, at the age of 58 i need about 2 crores for my retirement. currently am voluntarily saving 7000 rupees p.m in provident fund of my company apart from the company provided P.F of 1500 p.m. Also i have invested 1.5 lakhs in various stocks and have a total bank savings of 2lakhs. how much should i save per month in order to build a corpus of 2crores by the end of next 20 yrs? I am now 47 and will be retiring at 60. i work for a private sector civil consultancy firm. i am getting 70K as salary out of which i have to manage my expenses, son’s engineering collage fees, daughter’s collage fees, car&two wheeler maintance. I have PPF account in mine and wife’s name for 2.5K monthly apart from CoPF of 2400. I would like to retire and have a simple lifestyle in a small 3 BHK house. Could you kindly advise what i should be doing from now on? Hi, this is Ramaiya. I will be retiring in Aug 2018. Presently my annual income is < 900000. I have very meagre exposure in SIPs in MFs and a very little amount of investment in real estate. Moreover, I have a lot of family responsbilities and liabilities i.e marriages of two daughters undergoing graduation level studies apart from paying monthly EMI of Rs 23000/- pm of home loan. I have No other source of income other than monthly salary. Current overall monthly expenditure including EMI is Rs. 59500/- p.m. Kindly guide me what should be the best way to manage the finance and ensure income so as to meet the expenses which would obviously higher due to inflation. Ramaiya – my suggestion is you should have a word with a Financial advisor in your area. He will be able to understand your requirement better & suggest a plan based on your needs. I filled up form on your website,for appointment, but nobody reverted. How to fix an appointment? I was out of town – will check & revert.